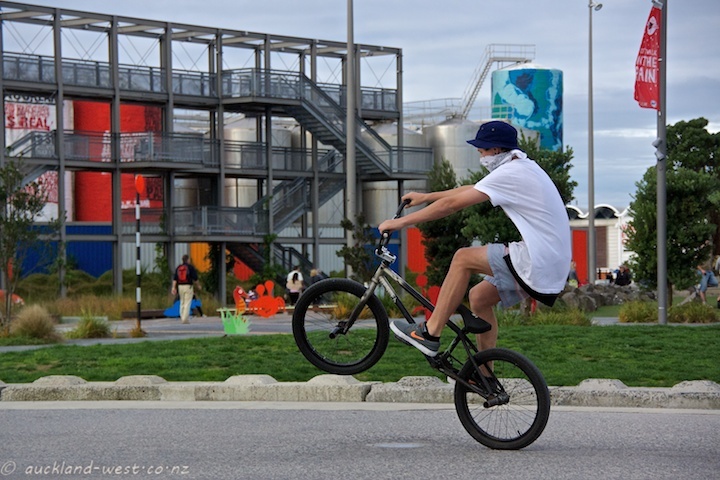 High energy as Lachlan shows off on his bike at the Wynyard Quarter. The City Daily Photo theme for June is “Zest”. Click here for more interpretations of the theme.